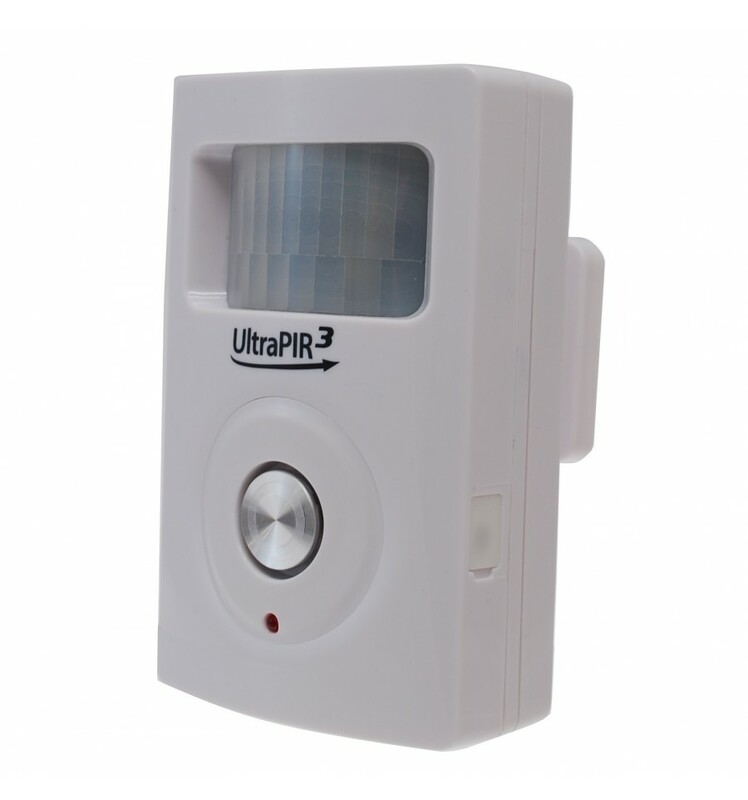 Our Best selling Alarm the Battery Powered 3G GSM UltraPIR supplied with a Standard PIR which works within the same Wireless network as the UltraPIR allowing you to protect 2 x Rooms or adjacent buildings, the UltraPIR will call up to 3 key-holders by Telephone & Text Message. 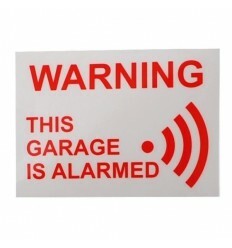 Now improved Wireless range to all accessories of 100 metres !! 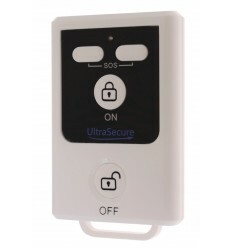 Both PIR's are armed using the same remote controls (2 supplied) from up to 100 metres away. 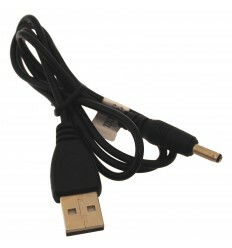 This latest UltraPIR is now supplied with built in 3G Technology (most alarm systems still operate on the older 2G networks), but it is still compatible for operation with 2G making it far less likely you would suddenly lose the network signal in the future (more details at the bottom of this page). 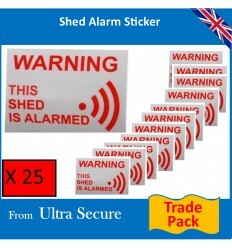 Boats (not recommended for use at Sea). 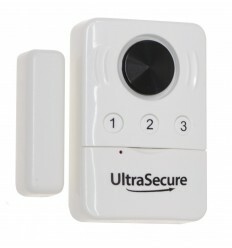 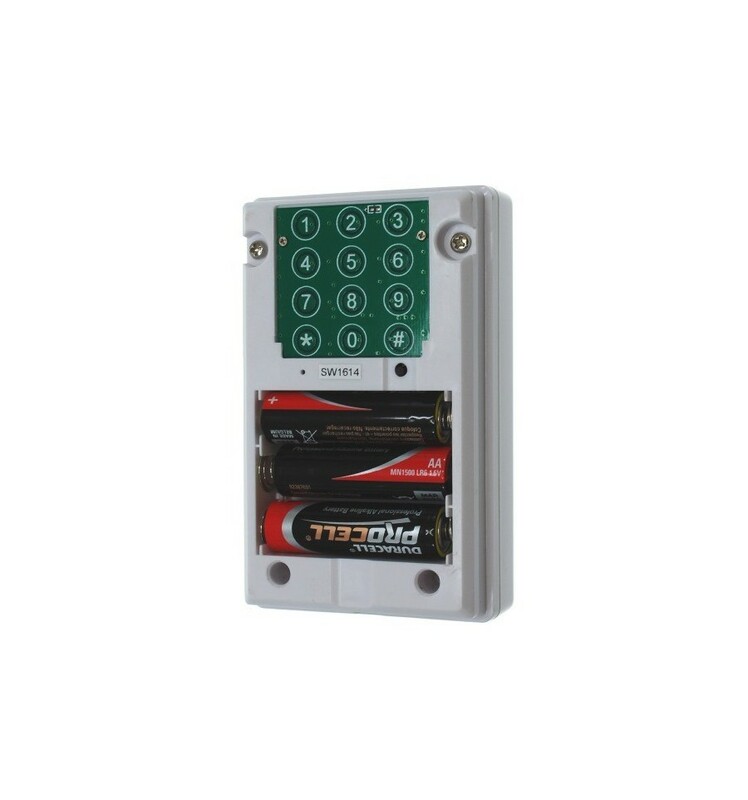 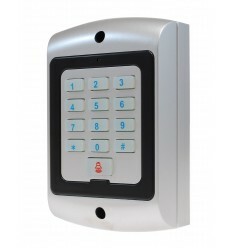 The GSM UltraPIR Alarm is very easy to program using the built in keypad mounted onto the rear of the PIR (see video tab). 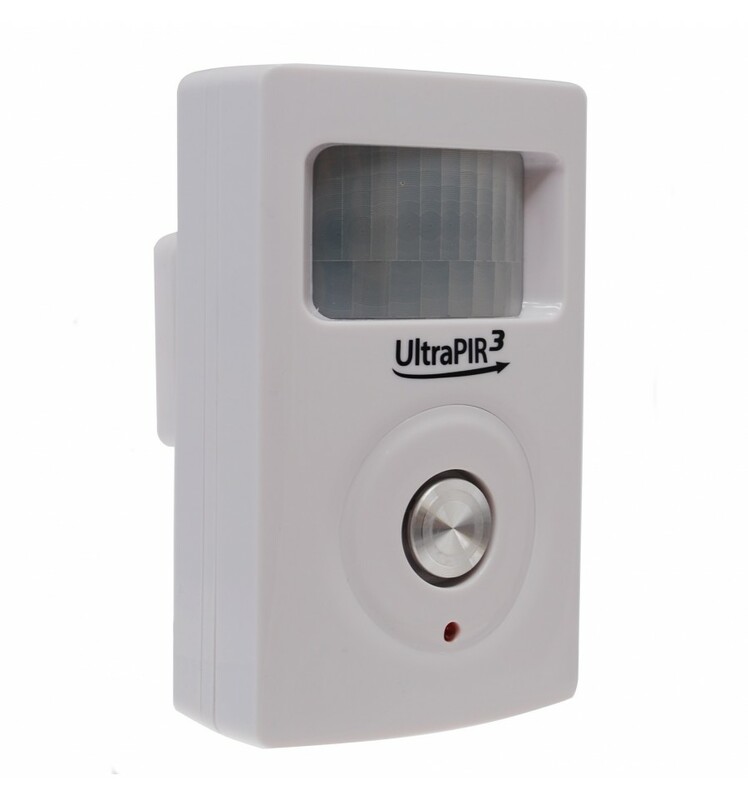 The standard PIR looks very similar to the UltraPIR and works just the same apart from not having the Dialling functions, but can operate within the same wireless network (up to 100 metres away) as the UltraPIR. 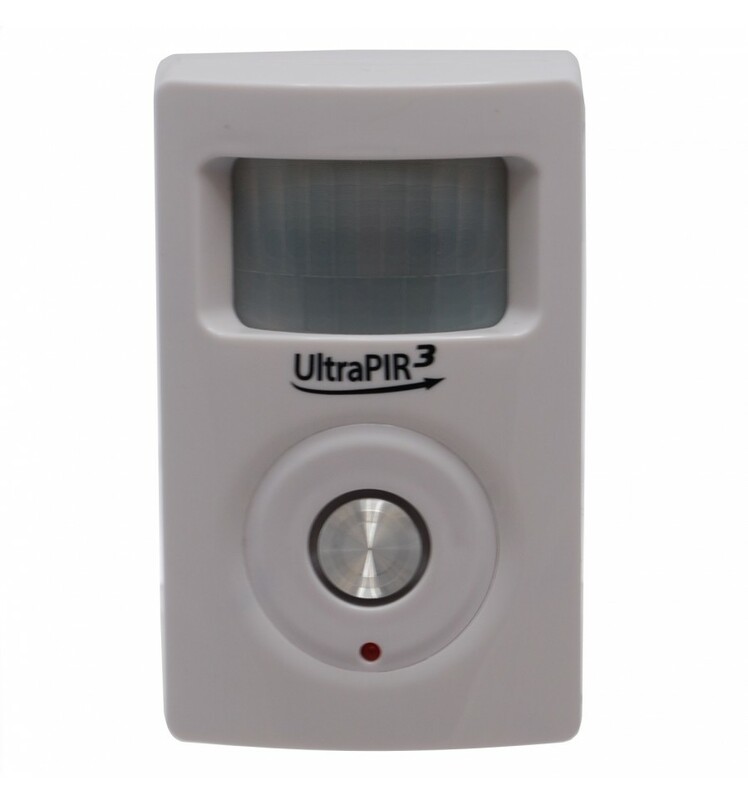 You can also add an additional plug in power transformer to the UltraPIR for locations that have access to power at times, the batteries can still be added which will operate the device when power is lost. 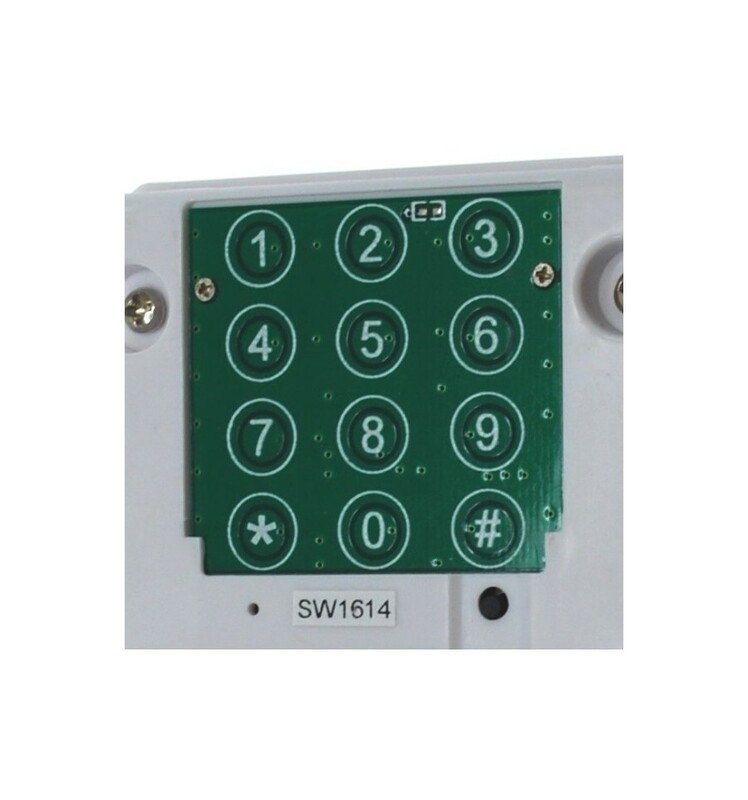 This is not relevant with the standard PIR, but no power consuming Dialling needs to be done. 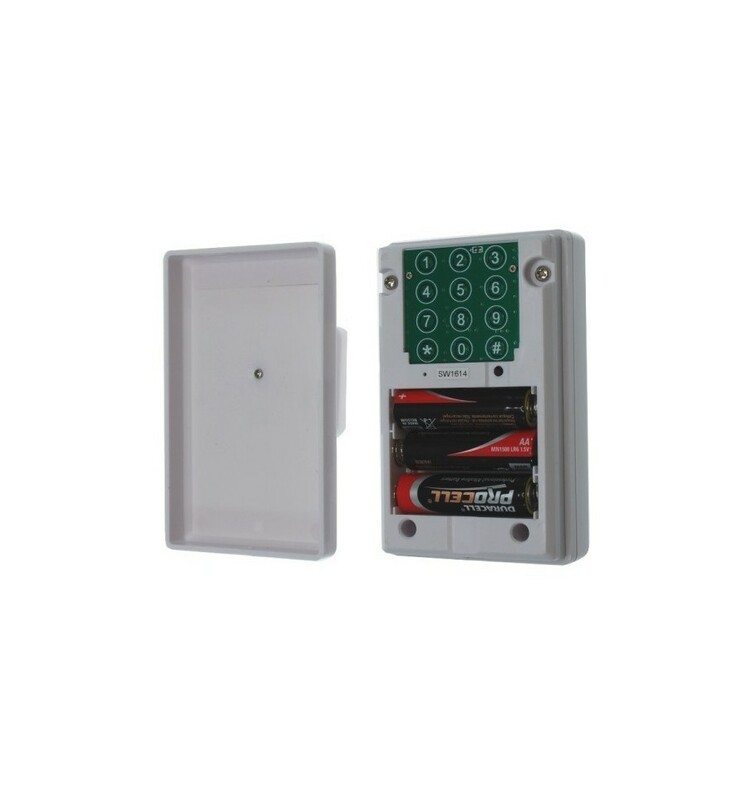 The Alarm system has a 30 second exit delay (plenty of time to leave the building and lock up) and a 5 second entry delay (normally disarmed from outside the building before entering). 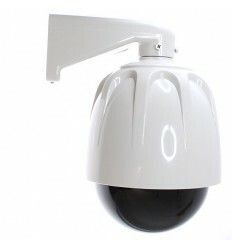 The PIR's have a 10 metre distance, 120 degrees horizontal & 90 degrees vertical detection pattern. 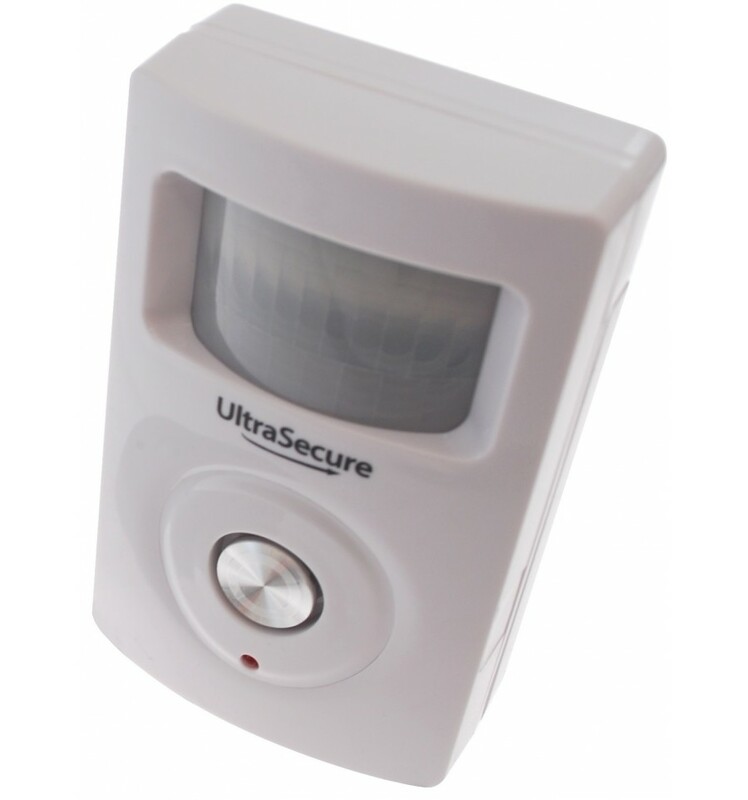 The Alarm will send you a Text Message if the Batteries are getting low on the UltraPIR (this can be turned off). 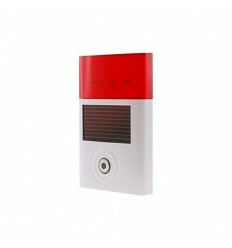 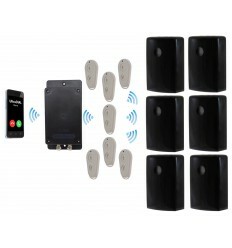 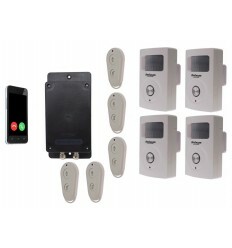 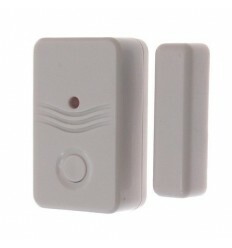 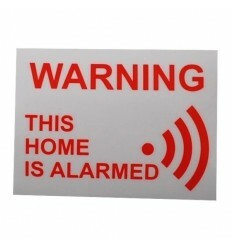 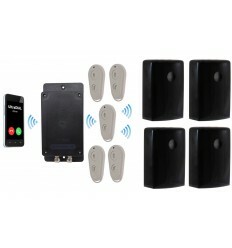 A very affordable two room Wireless GSM Alarm !! 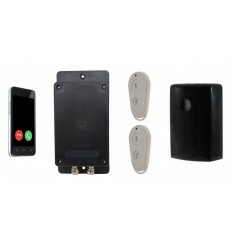 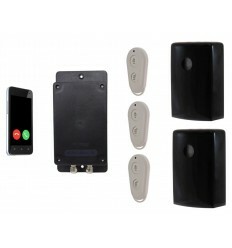 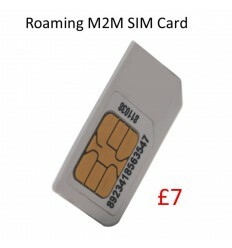 We do offer the Roaming (M2M) SIM Cards for use in these Alarms to make the complete purchase easier, full details of these can be found (HERE). 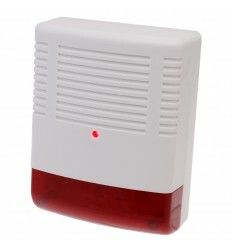 The Alarm however will work with most other SIM Cards (depending on your location and network coverage) with PAYG or Contract although some customers have experienced problems with the network '3' which we would recommend avoiding. 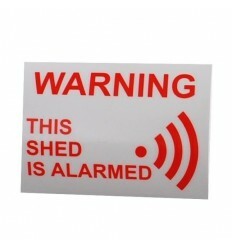 Please contact us for advice if required. 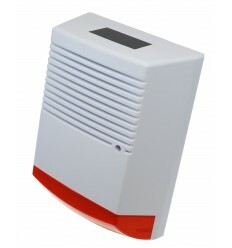 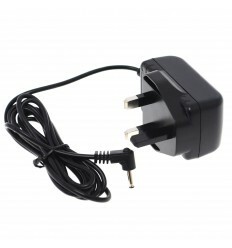 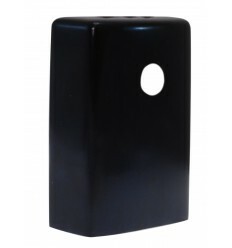 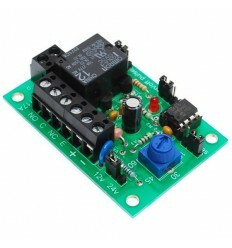 3-pin Transformer for the Standard & 3G UltraPIR GSM Alarms. 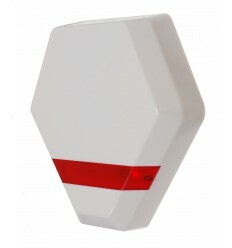 1 x 3G UltraPIR GSM Alarm & Mounting Bracket. 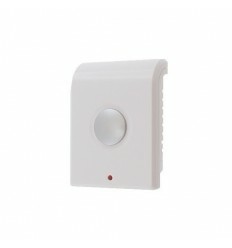 1 x Standard BT PIR Alarm & Mounting Bracket. 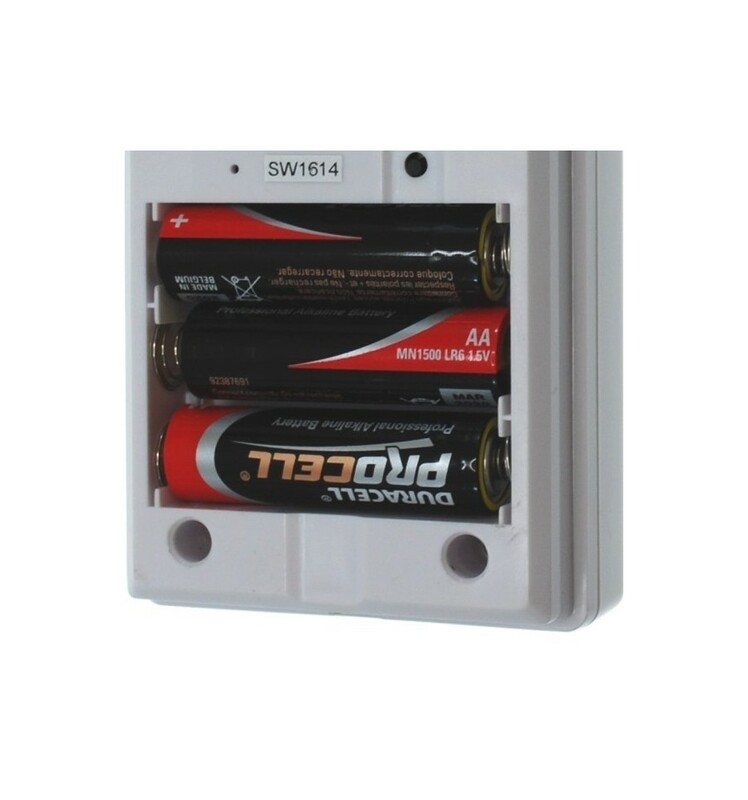 6 x AA Alkaline Batteries. 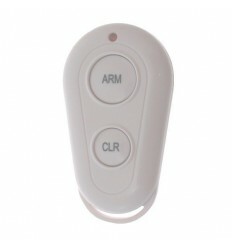 Turning the Text Message feature ON & OFF = # 9 #. 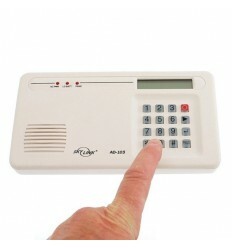 Turning the Telephone Calls ON & OFF = * 9 *.